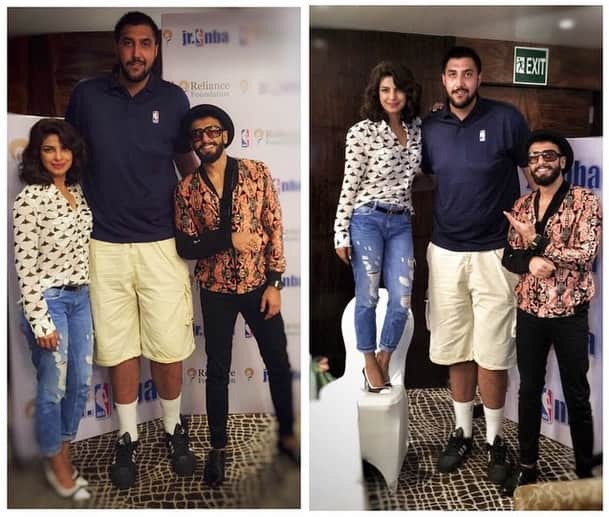 Ranveer Singh promotes his film Dil Dhadakne Do at an FM radio studio in Mumbai. 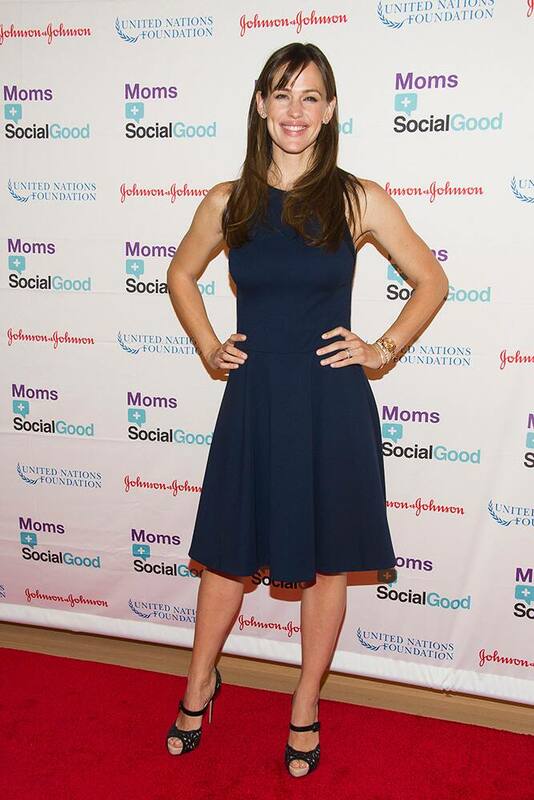 Jennifer Garner attends the third annual Moms +SocialGood event at the New York Times Center, in New York. Julianna Margulies with Michael J. Fox and Tracy Pollan, attend a ceremony where Margulies was honored with a star on the Hollywood Walk of Fame on Hollywood Boulevard, in Los Angeles. 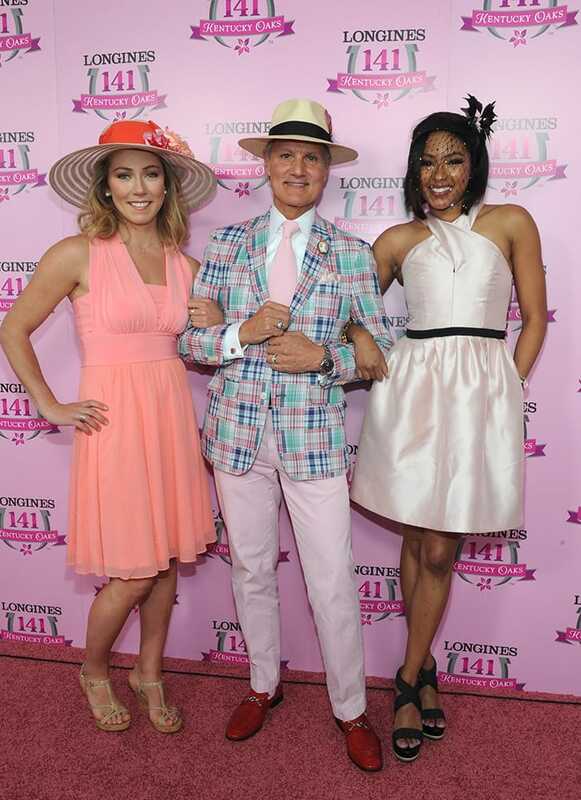 Longines Ambassador of Elegance and World Cup Alpine skier Mikaela Shiffrin, poses with Monte Durham, center, of 'Say Yes to the Dress,' and Alicia Quarles, of E! News, at the Longines Kentucky Oaks Fashion Contest on Kentucky Oaks Day, in Louisville, Ky.
Priscilla and Patricia Barnstable arrive at the 2015 Barnstable Brown Gala at Patricia Barnstable Brown's Mansion, in Louisville, Ky.